If you want to have video insights on what makes your viewers tick to dramatically boost engagement, conversion and viral potential of your videos, this module is for you. When you are a video publisher who posts video to engage, inform, and entertain people you want to discover all about your audiences to help you build content which converts and maximizes reach. 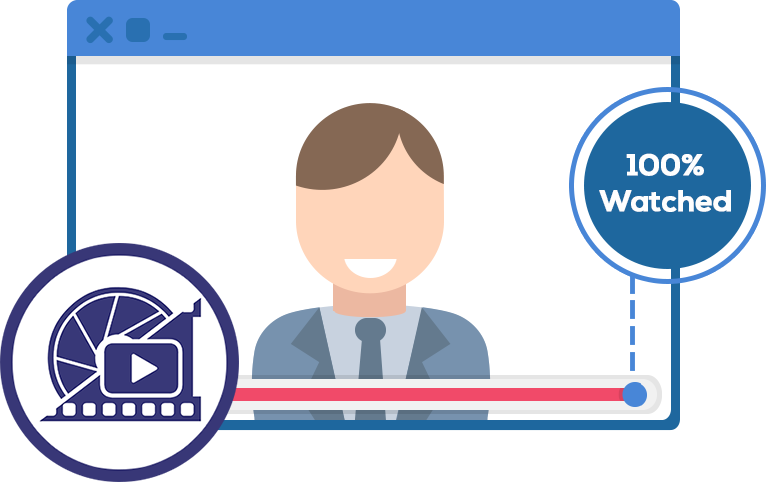 ExplaindioPlayer Video Insights module helps you fully understand who is watching your videos, how audiences are engaging with videos, and much more. Forge Stronger Relationships With Your Viewers And Engage New Audiences To Skyrocket Conversion And Viral Potential. 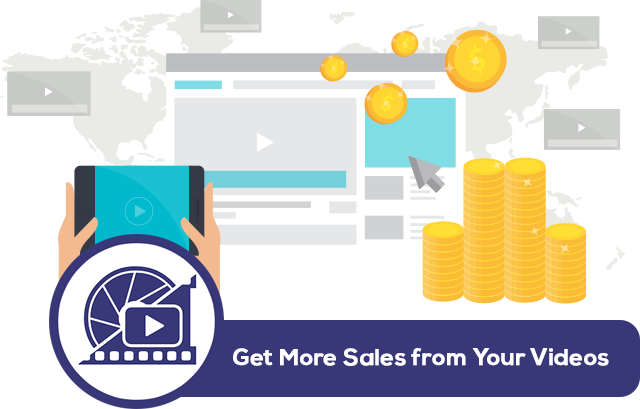 These deep insides give you full info needed to create videos that forge stronger relationships with your viewers and engage new audiences to skyrocket conversion and viral potential. One of the critical information you need for every video is audience demographics. When people discover videos that are personally relevant to them, they watch those videos longer. 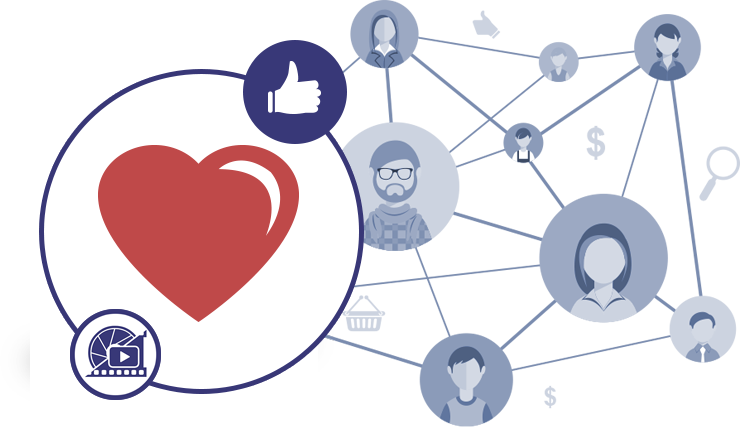 With audience demographics feature, you will be able to discover more about the people who are most engaged with your content, which allows you to tune your content strategy. With ExplaindioPlayer Video Insights module you will be able to break out views by age, gender, and top geographic location. 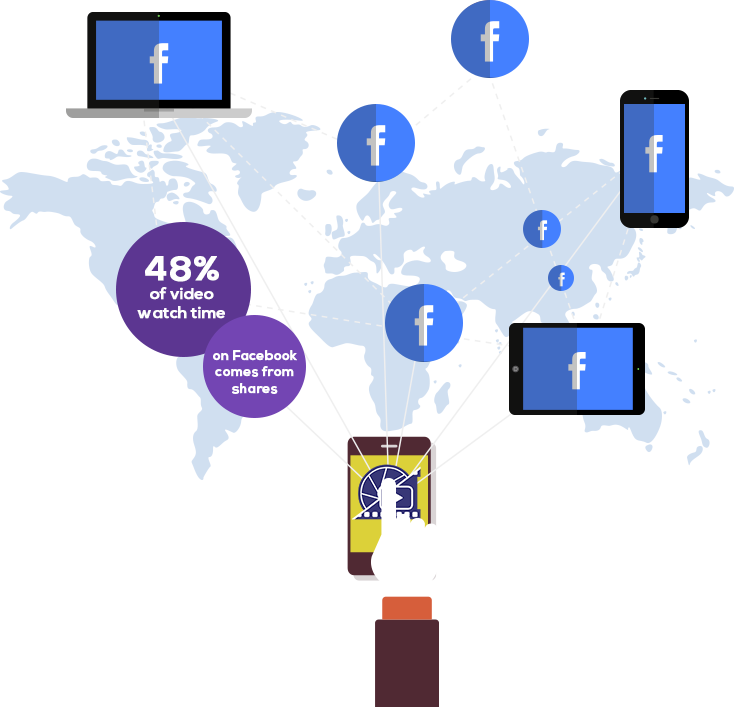 Did you know that 48% of video watch time on Facebook comes from shares? Yes, that is the fact Facebook recently posted in the official post. When people like a video, they’re more inclined to share it with their friends, which helps to get that video in front of new people which is what makes video go viral. With ExplaindioPlayer Video Insights module you will now be able to understand more what kind of content compels people to share. You will also get other critical information about how many of your facebook video viewers watched video at least 10 seconds and you will be able to compare it to unique viewers. Information how many facebook video viewers dropped before watching 10 seconds allows you to minimize number of drop offs. 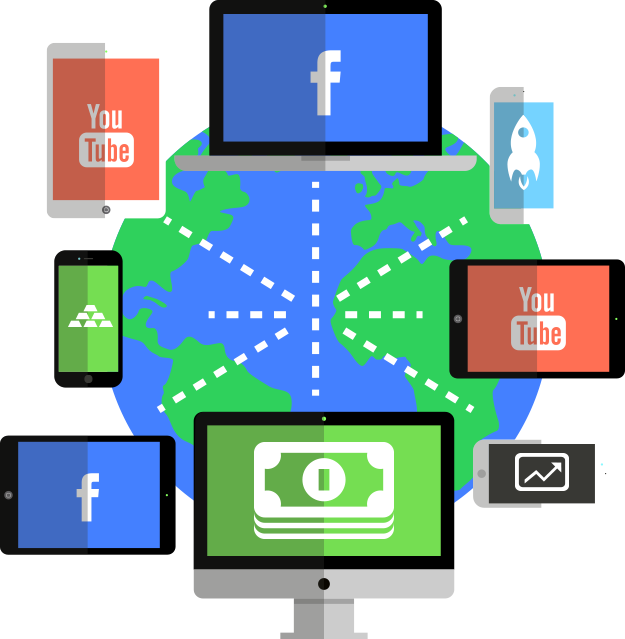 You get one of the most important statistics, which is Average percent of completion for both facebook and youtube videos. This gives you information what percent of viewers actually finished watching. You will also get audience retention and average view duration for facebook and youtube videos. Average retention is one of the most important stats there is, because you can see a visual representation of views of the video at each moment as a percentage of all views. The information you get from Video Insights depends on video source but the bottom line is that it would help you bring more viral traffic, leads, sales, and overall help you grow your business. So go ahead, skyrocket the engagement, let your video convert better and go viral with just one time investment and we will see you inside the member area.